We can’t say thank you enough to everyone who has supported our work and helped to spread the word about Learn Ulysses. Clearly there is a market for helping people make the most of premium tools. The feedback so far has been fantastic. Learn Ulysses has been featured on MacStories, Beautiful Pixels, The Loop, and even the official Ulysses blog. Below are some answers to a few common questions we’ve been getting over the past few days. If you have any additional questions please feel free to ping us on Twitter. 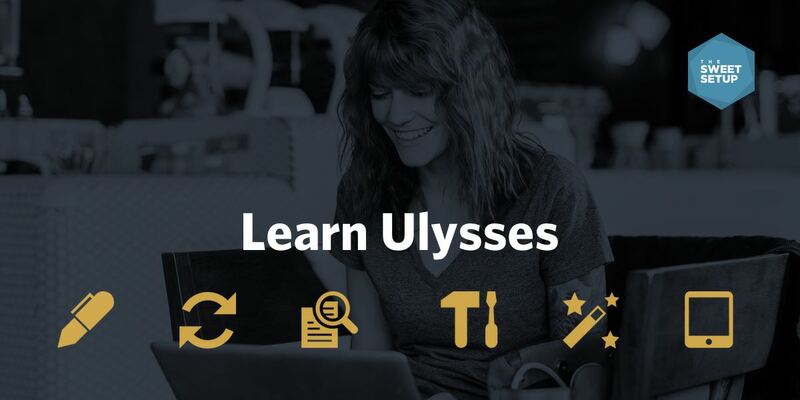 And, just a reminder, that for the next few days during our launch week, Learn Ulysses is on sale for just $23. Is Learn Ulysses helpful for someone who is already experienced using the app? Yes. We planned the material out so it to be helpful for beginners up to power users. Plus, there are a handful of Ulysses Setup Interviews that give you a behind-the-scenes look at how others are using Ulysses in their day-to-day workflows. Thus, as an experienced user, you can pick up some new tricks or ideas based on how others are using the app. 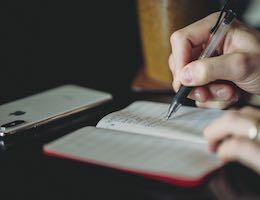 Our pilot group consisted of a mix between long-time Ulysses users who write full-time for a living, and casual users who occasionally do some writing and note-taking. 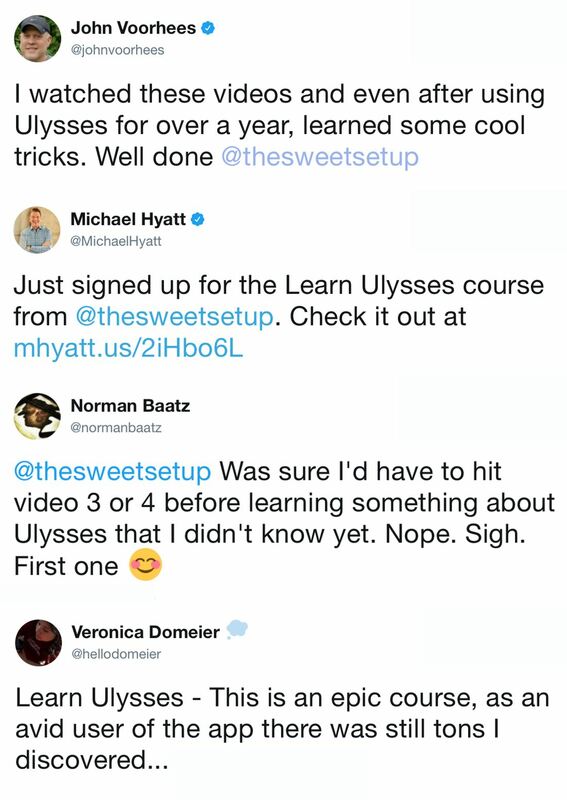 Everyone who had early access enjoyed the course contents and discovered new features they had not known about as well as new ideas for how to better use Ulysses in their own day to day. For example, Matt Gemmell was one of our early pilot group members, and he wrote that even as someone who spends hours writing in Ulysses every day, he still learned some things from the course. I watched the videos and even after using Ulysses for over a year, I still learned some cool tricks. Well done. What if I check it out but decide Learn Ulysses isn’t right for me? We’re happy to offer you a full refund, no questions asked. You can go through all the material and if you don’t find any value from it, we completely understand. How does Ulysses differ from Evernote? Several folks have about some of the features that would set Ulysses apart from Evernote and when you would use one versus the other. In short, Evernote excels at being a digital filing cabinet. An “everything” bucket, so to speak. 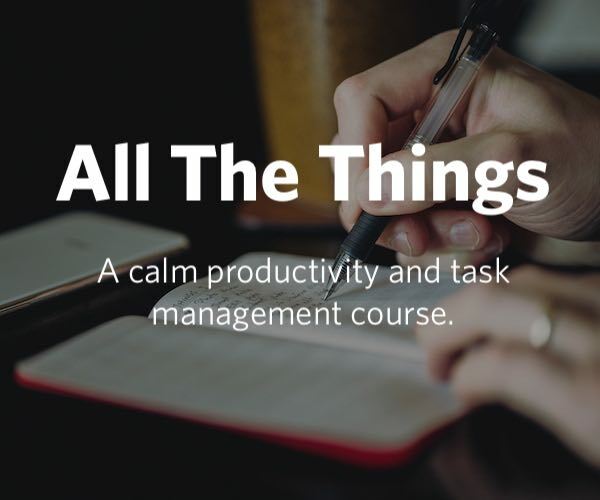 It is very easy to toss things into Evernote: you can clip entire web pages, record audio notes, scan documents, take photos, and type notes. However, one of my biggest quibbles against Evernote is how difficult it is to export text. Evernote is not primarily a content creation tool, it is a digital filing cabinet. Ulysses, on the other hand, is primarily a content creation tool. Thus it excels at writing, note taking, organizing, and exporting. Also, in my experience, I have found Ulysses’ ability to search and sort my notes extremely powerful. Thanks to its smart filters, global search options, and Quick Open. I write everything in Ulysses. I’ve been using it full time for about 9 months now and a quick check reveals that I’ve pushed well over 100,000 words through this app. Real talk: I use Ulysses to power all of the content for two businesses, three websites (with a fourth on the way), and several major marketing campaigns—totaling thousands of words per week—from anywhere and everywhere. Will “Learn Ulysses” help me figure out how to set up my custom export format? In Learn Ulysses, we do show how to export your files and what the different export options are. There are quite a lot of options (including PDF exporting to a pre-designed template or Rich Text exporting to send to Apple’s Pages app). And if, by chance, you don’t like the built-in PDF styles that come with Ulysses, there are many more on the Ulysses Style Exchange. I mostly use Ulysses on my iPad (or iPhone), is the Learn Ulysses class still relevant for me? Yes! Absolutely. The Ulysses iPad and iPhone apps are first-class citizens here. While most of our Screencast videos show the Mac app in use, you’ll still discover all the same features that exist across all versions of the app. That’s because all three versions of the Ulysses app (Mac, iPad, iPhone) are nearly identical to one another in terms of capability. What do I get when I buy Learn Ulysses? You will get immediate access to all the content as soon as you sign up. The website is easy to use and navigate, and works great on desktop, iPad, and iPhone. You also will be able to download all the videos in HD format for offline viewing, and we include full-text transcripts of each video as well.